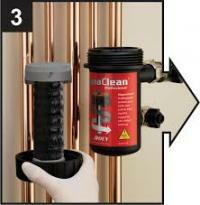 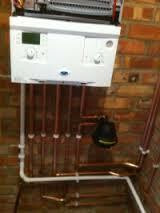 Boiler and Bathroom Company are Gas Safe registered heating engineers who supply and install gas boilers. For similar replacement boiler companies in this area please visit the Ossett boiler page. 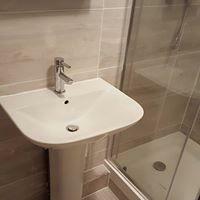 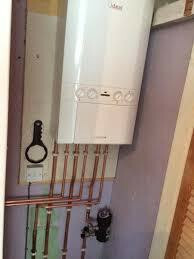 Boiler and Bathroom Company provides full installation, servicing, maintenance to all Domestic boilers and specialise in Worcester Bosch boiler and full bathroom installaton.